18x13mm. 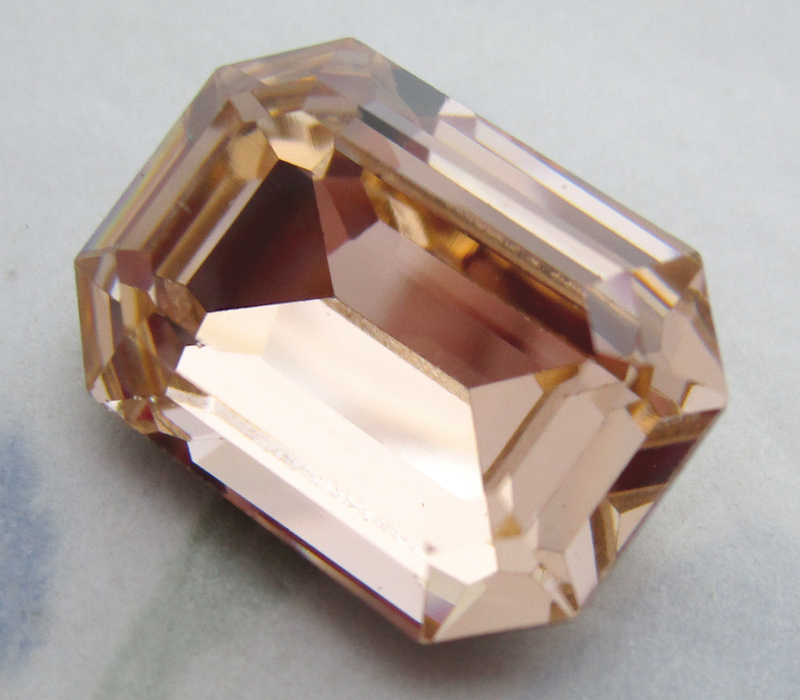 Swarovski MCC machine cut crystal light peach foiled octagon rhinestone. New old stock. Jewelry supplies.